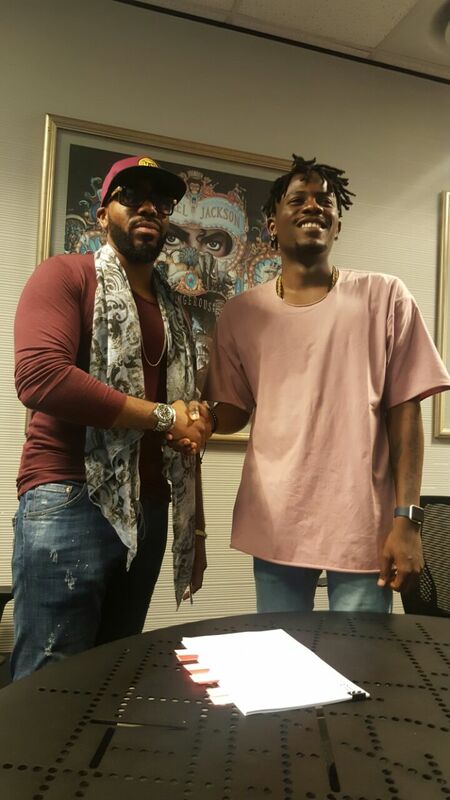 The musician behind the hit single 'Omo Alhaji' just signed a deal with Sony. He joins fellow Nigerian singer, Davido on the music label. The deal will see the rapper release his first rapper’s first E.P,’ The First Wave’ released under the Sony music label. Judging by their individual statements, I don't think it is an exclusive deal because it seems the rapper is still with Tinny entertainment. I'm guessing this is a distribution deal........which is very nice.Congrats to the musician.